It will take place Wednesday June 24th from 5 p.m. to 10 p.m. More info about the groups playing at the festival is online here. Powell & Water Streets will be shut down to traffic to allow the streets to be transformed into sidewalk stages and dance floors, showcasing hundreds of amateur and established musicians, and celebrating music in all its diversity. The first-ever edition was a resounding success, bringing 150 bands and 20,000 spectators to the streets of Gastown on June 21st, 2011. 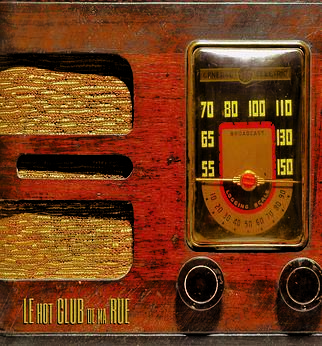 Make Music Vancouver was inspired by La Fête de la Musique, an event launched in France in 1982, and has since gone global, taking place each year in over 450 cities worldwide today. It is being organized by Vancouver en Français and the Alliance Française de Vancouver, both non-profit cultural associations. 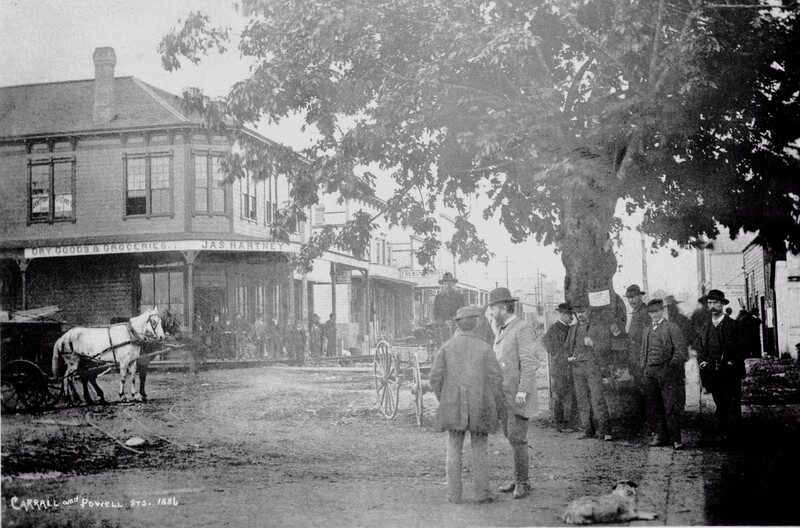 The Gastown event is non-commercial — none of the musicians is being paid to play. Even the or­ga­niz­ers are do­nat­ing their time and skills. Each band will play 45-minute sets, many of which are showcasing their latest songs. Angel will be open Wednesday night until 8. 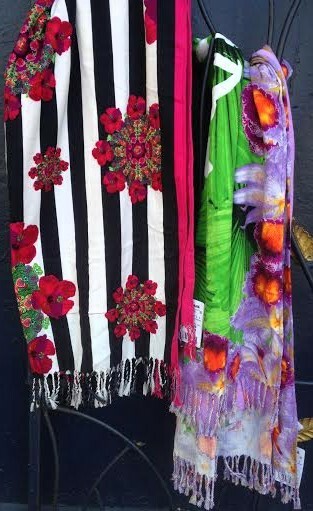 We have a huge selection of the Barcelona brand Desigual. Angel Vancouver has the largest selection of the Barcelona brand Desigual in Western Canada. We carry Desigual for men, women and kids. We also carry Desigual shoes, sandals and flip-flops, plus Desigual towels. We ship worldwide. 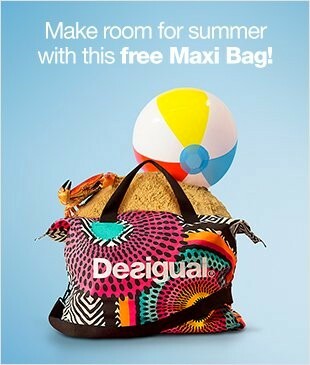 And we have Desigual travel kits. Buy $200 and get 10% off. Angel also has a 10% off sale on all Desigual shoes, Desigual for kids, plus 20% off Desigual coats from last season. 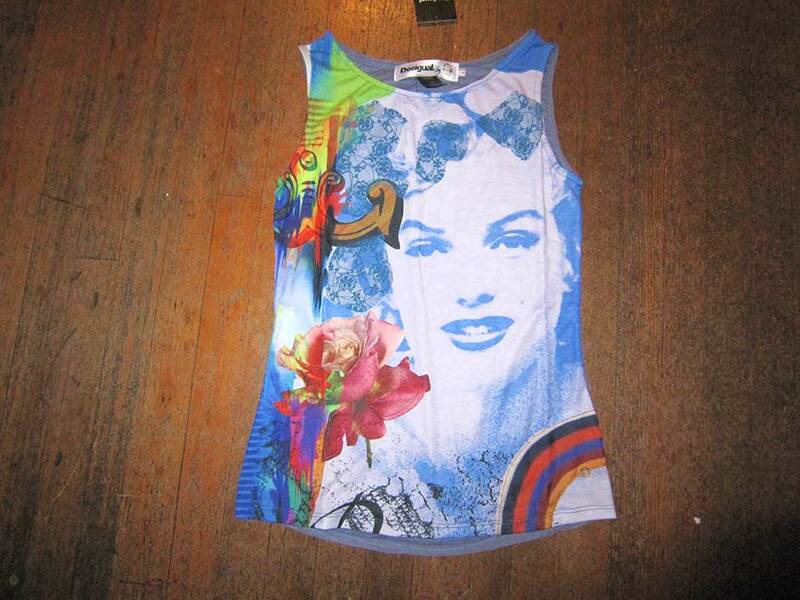 This entry was posted in Desigual and tagged Angel Vancouver, Buy Desigual online in Canada, Desigual Canada. Desigual Vancouver B.C., Gastown, La Vida es Chula (Life is Cool! 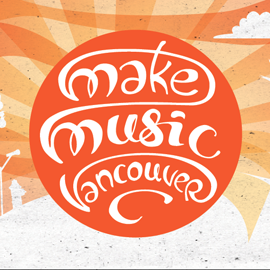 ), Make Music Vancouver 2015. Bookmark the permalink.